Remodeling BCS is a local contractor in College Station. Are you ready for change? Love the location of your home, but think your space could be prettier, more comfortable, better? 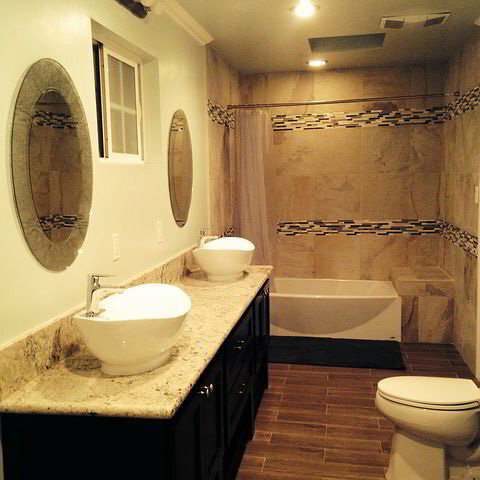 Give Remodeling BCS a call to design and build your new space. Ready to bring your TV flipping show dreams to life? 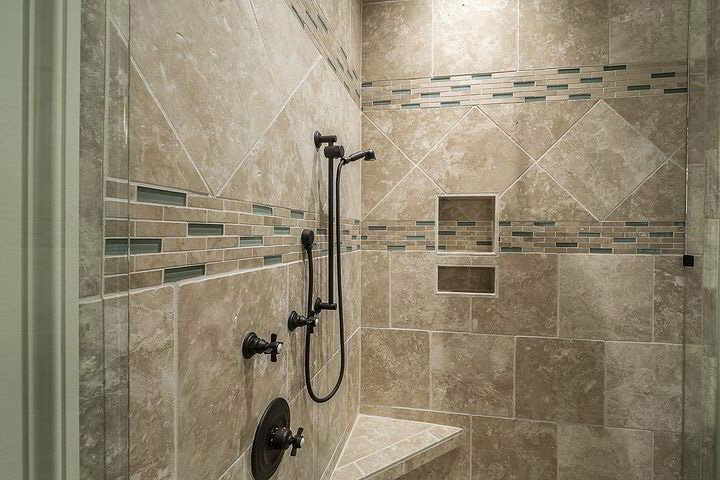 Our projects include small bath remodeling contractors to full commercial construction projects.